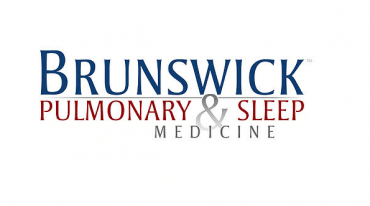 Pulmonary and Sleep Medicine practice in Somerset, NJ is seeking full or part time physician assistant or nurse practitioner to work in outpatient and inpatient settings. This well established practice has an on site accredited sleep lab, pulmonary function study lab and in house pulmonary rehabilitation program. This opportunity is ideal for an energetic Candidate looking to practice in the central New Jersey Area. Salary is commensurate with experience. Apply today for this exciting opportunity! Promotes and maintains health by providing pulmonary and sleep medicine services under the supervision of a physician. * Contributes to physician’s effectiveness by identifying short-term and long-range patient care issues that must be addressed; providing information and commentary pertinent to deliberations; recommending options and courses of action; implementing physician directives. * Assesses patient health by interviewing patients; performing physical examinations; obtaining, updating, and studying medical histories. * Determines abnormal conditions by administering or ordering diagnostic tests, such as x-rays, electrocardiograms, and laboratory studies; interpreting test results. * Instructs and counsels patients by describing therapeutic regimens; giving normal growth and development information; discussing family planning; providing counseling on emotional problems of daily living; promoting wellness and health maintenance. Click apply online above to submit a copy of your CV.